What? 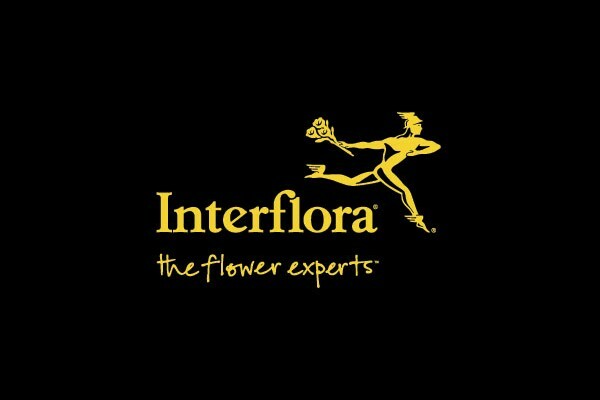 Interflora are offering 10% off all personalised Celebration hand-tied arrangements. (Code: C00911MS). Minimum product value of £42.99 applies – offer excludes overseas, giftcard and Interflora Gold purchases.